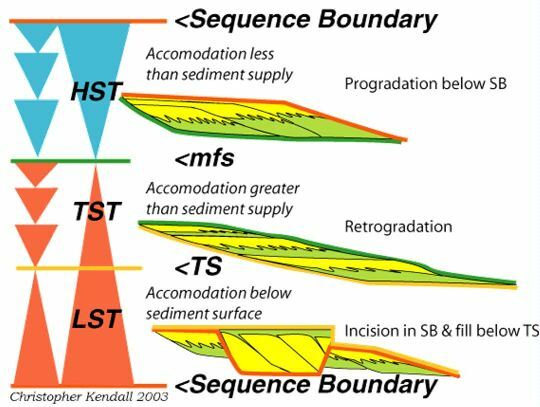 We Do Detailed Sedimentology and Biostratigraphy within Sequence Stratigraphic Framework, Integration of Core, Well Log, and Outcrop Data Whenever Available, and Integration with Seismic Sequence Stratigraphy. Sequence and Parasequence Definition Up To Fifth Order. 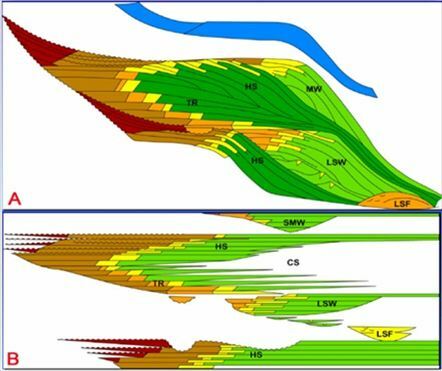 Local Chronostratigraphic Chart Construction, Depositional and Paleogeographic History Interpretation leading to Predicting Petroleum System Elements Ahead Of the Drill Bit.